The day we’ve all been waiting for has finally arrived: the release of the next Duck Life game. If you haven’t played any of the previous three games of the Duck Life series, you’re seriously missing out, but this article is for the rest of us that have been waiting on this new release. Like the other Duck Life games, the newest installment certainly doesn’t disappoint. Despite the simplicity of this game, it’s incredibly entertaining. They’ve managed to uphold the integrity of the game on the whole without diminishing any part of what already made it great. The Duck Life series is truly unique and entertaining. 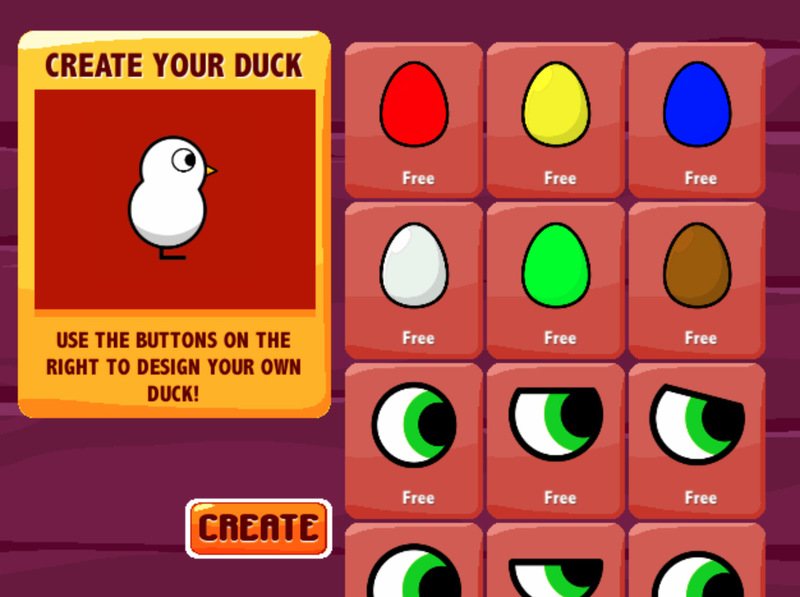 One of the best features of Duck Life 4 is that it is incredibly simple to figure out how to play. Usually, that sentence would be a red flag to avid gamers, but not in this scenario. Duck Life 4 is designed to be both simple and challenging, so it can be enjoyed by players of all ages while not being too simple or easy for the more avid players. The basic gameplay is beyond simple to figure out and they walk you through it thoroughly. Duck Life 4 isn’t trying to hide the fact that it’s a simple game; that’s part of what makes it unique. While being simple, this game is highly entertaining. It’s also got quite a bit of details put in by the creators that truly show their care in its creation. This game offers an intricate storyline, fun gameplay, and is, on the whole, highly entertaining. Despite first impressions, this game definitely holds up as fun and entertaining. They truly managed to hold onto what made the original Duck Life fun and unique originally. Like all of the Duck Life games, this game offers a bit of a challenge and tons of entertainment. The Duck Life version 4 game certainly doesn’t disappoint. They offer new challenges to allow you to earn money and more options for training. You’ll find yourself hooked on buying and creatively personalizing more and more ducks, training them to be the best so you can win the tournaments. You’ll love winning tournaments and unlocking the next level of training so your ducks can be the best around. This game definitely offers a unique challenge to its players, presented in a fun and hilarious storyline. This version offers the same great gameplay that the other versions offered, but with slight changes in the mechanics. As we said before, you now have to train one skill at a time and win tournaments to unlock the next step in training. You can also now have more than one duck at a time and use them all in the tournament. They also added some new challenges allowing you to earn money and making the game more interesting. The additions to the game’s challenging aspects truly makes it entertaining and enjoyable without sacrificing what made the series great originally.